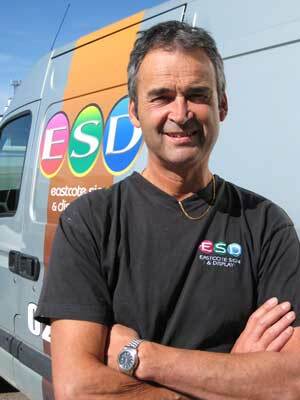 Eastcote Sign & Display Ltd (ESD) was formed in 1999 by Michael Cotton. Michael started work in the sign and poster industry in 1970 and making good use of his artistic ability he acquired all the traditional skills then associated with the sign and poster production business. 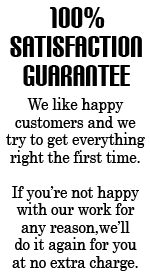 The skills acquired all those years ago are still relevant today as they provide ESD with all the important ingredients to run a modern digital sign and poster business in today’s quick turn-around environment.